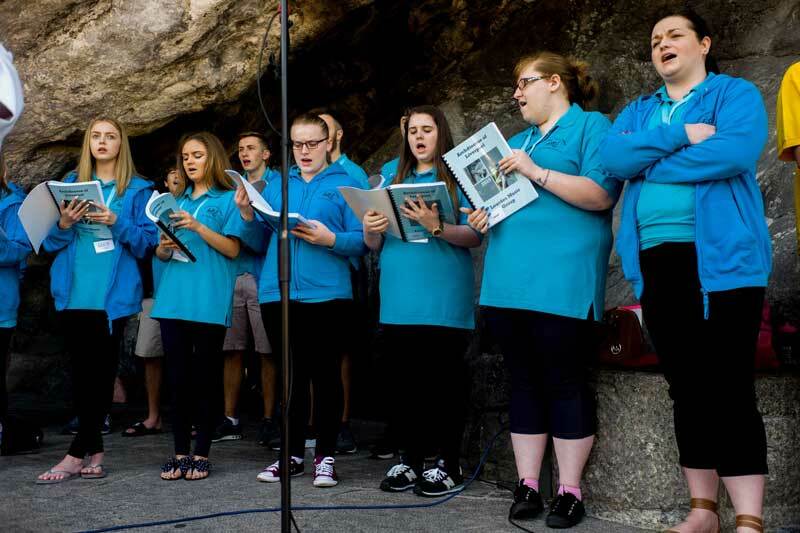 The Liverpool Lourdes Music Group was first established in 1978 and had the pleasure of celebrating their 30th Anniversary in 2008, coinciding with the 150th Jubilee of the apparitions at Lourdes. 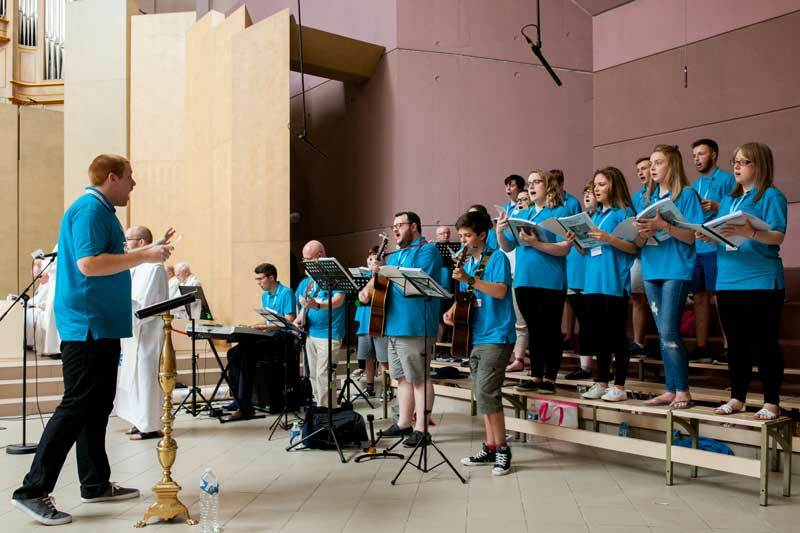 The group, more fondly known as LMG, has been led by a number of clergy and lay people, with the current Director of Music being Fr Paul Grady. 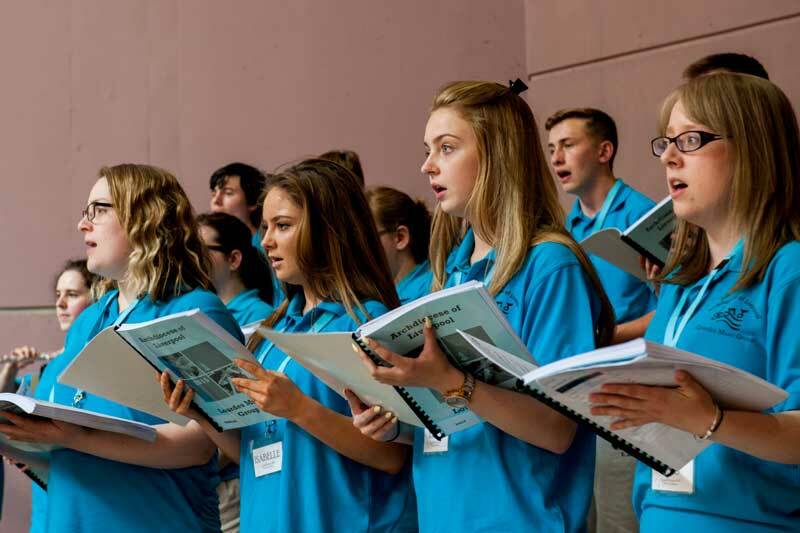 Being active in the group by taking part in rehearsals and Masses before, during and after the pilgrimage. Able to work as part of a team and interact with pilgrims with respect and friendliness. To be at the service of the needs of the pilgrimage. Availability to support the work of the hospitality – if needed. To pray together as a group and bring this prayer into the music of our liturgy. 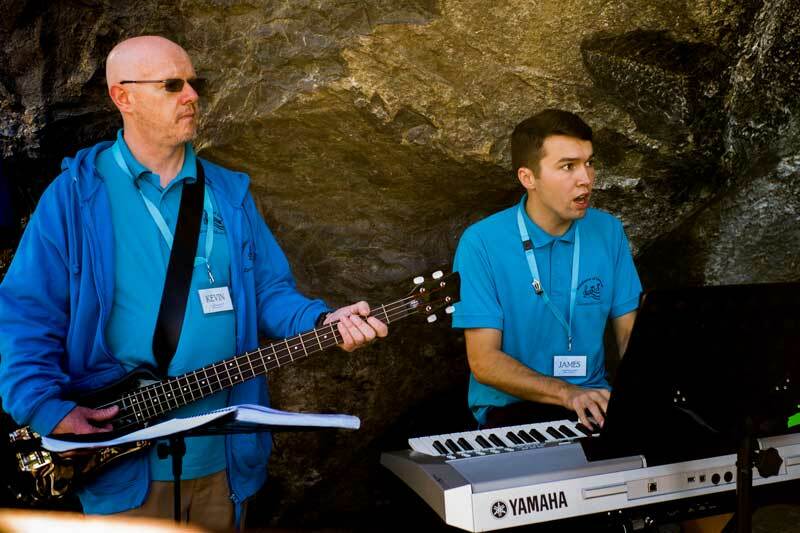 To provide the liturgical music all the major pilgrimage services – often twice or three times a day. 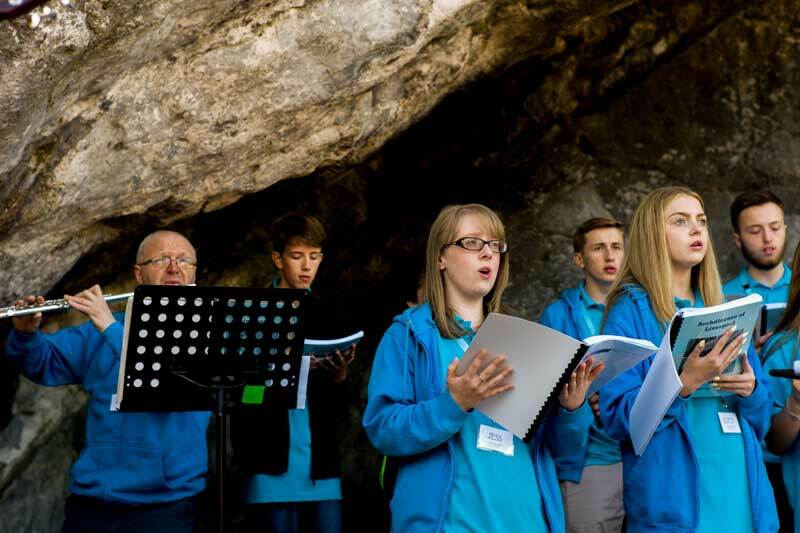 Rehearsals and the search for new liturgical music for the yearly themes – prior to and during the pilgrimage. 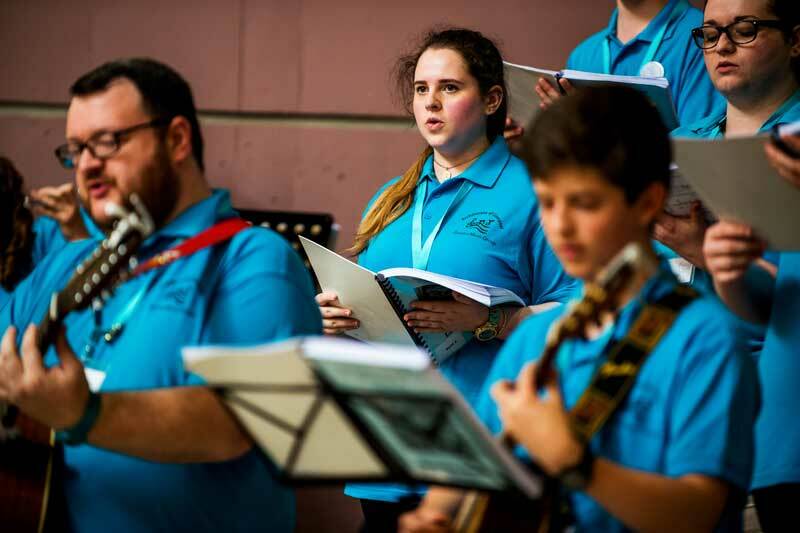 Provision of music on the Feast of Our Lady of Lourdes and the Departure mass.